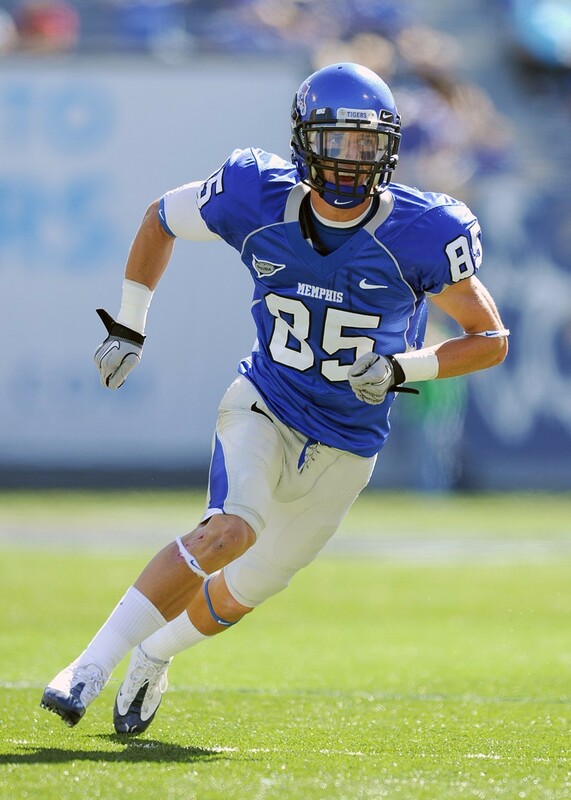 In 2011, Tannar Rehrer became only the second Tiger to catch 70 passes in a season (he finished with exactly 70). 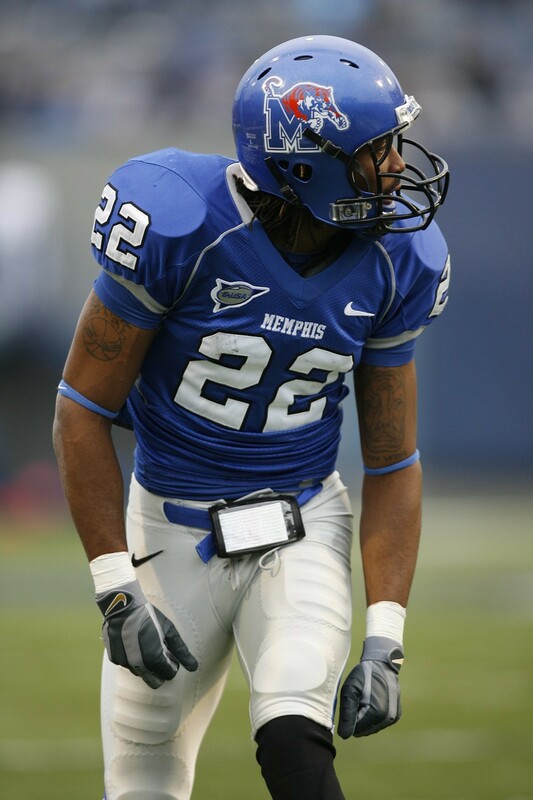 He's one of only four Memphis players to catch as many as 60 in a season. Name the other three sticky-fingered Tigers. Ryan Nance and Michael Busby combined for a shutout this afternoon in the C-USA championship game to earn UAB its first NCAA tournament berth in 21 years. A two-run home run by freshman Jeff Schalk was the big blow in the Blazers' 5-0 victory. Tiger starter Chase Joiner kept UAB off the scoreboard for six innings. But in the seventh, his errant throw on a pickoff attempt at third base allowed Ryan Ussery to score the game's first run. Schalk followed shortly with a drive that cleared the rightfield wall. 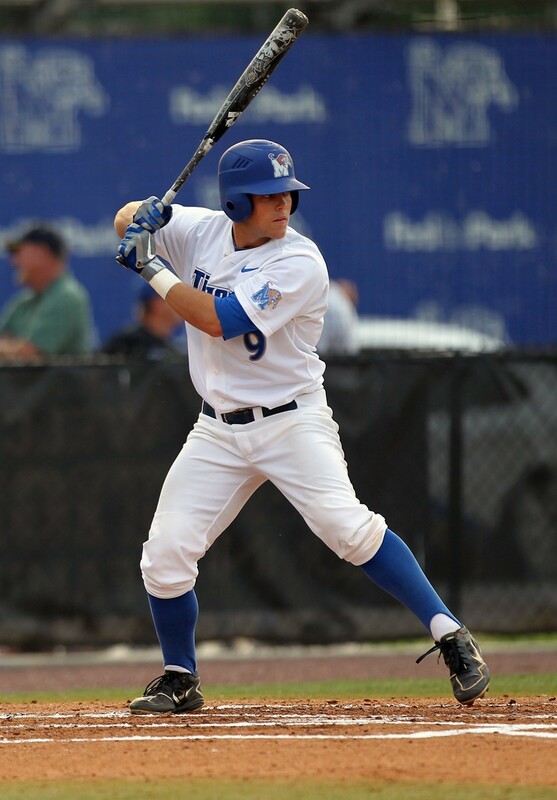 Memphis loaded the bases in the bottom of the seventh inning, but with the tying run at first, both Ethan Gross and C-USA Player of the Year Jacob Wilson struck out. The 7th-seeded Blazers and 5th-seeded Tigers were each playing in the C-USA championship for the first time. Memphis ends its season with a record of 31-28. But for coach Daron Schoenrock's baseball program, this Sunday will mark the first time the Tigers get to play for a C-USA tournament crown. Riding a 14-3 run that has improved the team's record to 31-26, the Tigers will face a team from a pool that includes Central Florida, Tulane, East Carolina, and UAB. (The game will air Sunday at 1 p.m. on CBS College Sports.) 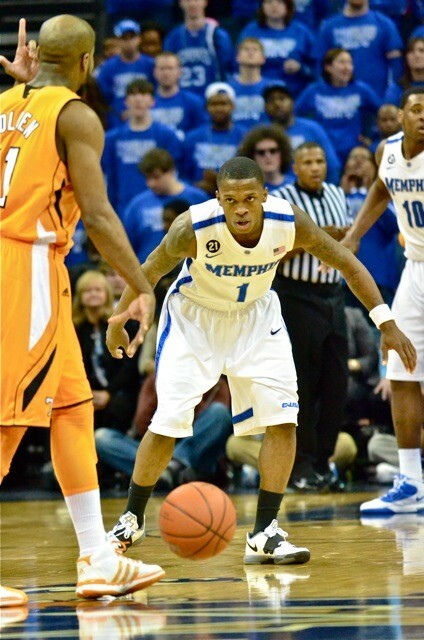 A win would put Memphis in the NCAA tournament for the first time since 2007. Led by C-USA Player of the Year Jacob Wilson (.327, 17 home runs, 64 RBIs) and C-USA batting champ Adam McClain (.405), the Tigers rallied late to beat 7th-ranked Rice, 3-2, Thursday to earn their spot in Sunday's championship. Perennial contenders for a College World Series berth, the Owls (40-16) will make the NCAA tournament despite the loss. Meanwhile, Memphis gets to play one of the biggest games in the program's history. The tournament is being held in Pearl, Mississippi. 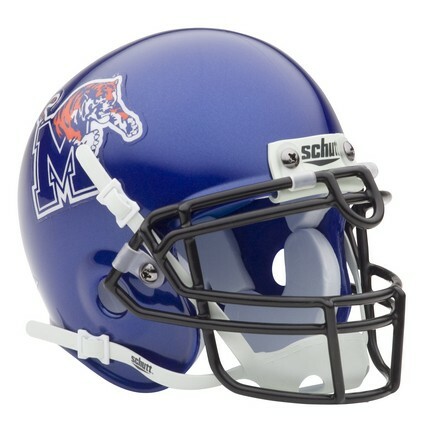 Since 1960, the Memphis Tiger football program has averaged 30 points per game in five seasons. Name the years the U of M lit up the scoreboard. Next season, as juniors, three Tigers will have a chance at reaching 1,000 career points: Joe Jackson (719 points through two seasons), Tarik Black (691), and Chris Crawford (551). 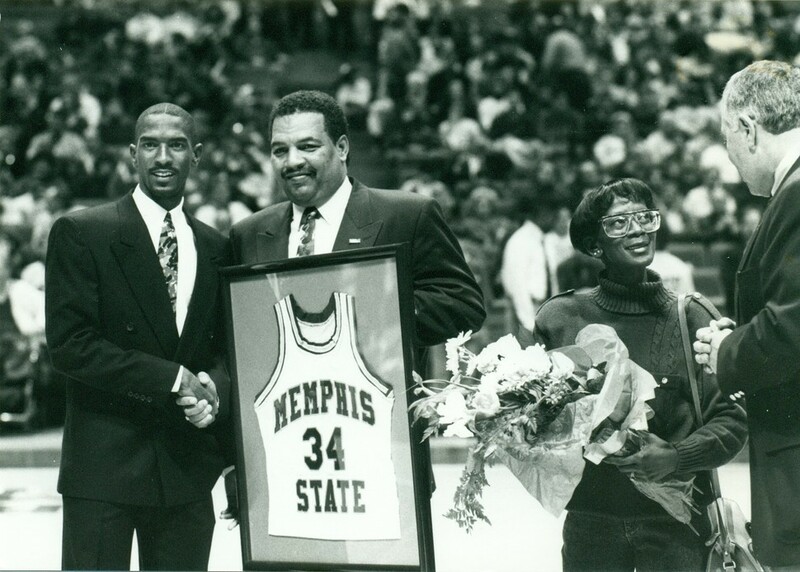 When is the last time a Tiger team featured three native Memphians who would each join the 1,000-point club? 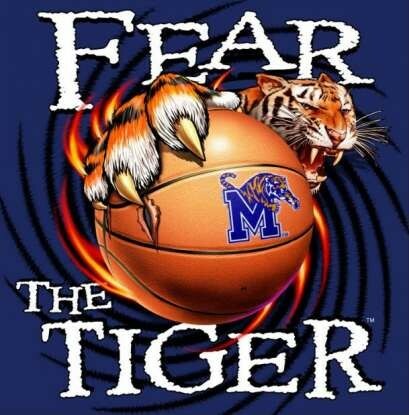 The 1991-92 Tigers (a team that reached the Elite Eight of the NCAA tournament) featured Memphians Ernest Smith (1,122 career points), Billy Smith (1,040), and Penny Hardaway (1,319). 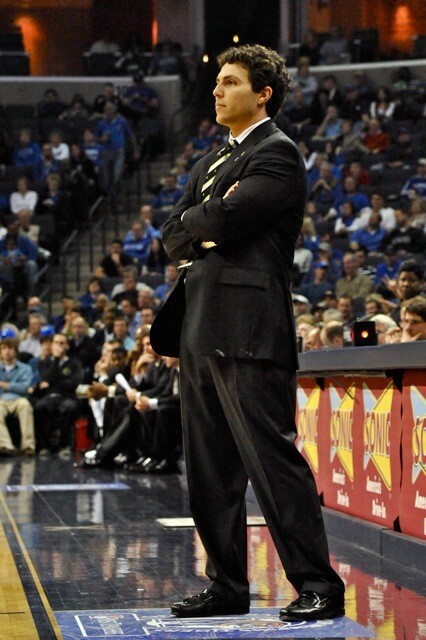 The 2011-12 Memphis Tigers won both Conference USA's regular season and tournament championships, making them the most accomplished team in three seasons under coach Josh Pastner. How many times did the Tigers win both a regular season and tournament title under coach Larry Finch? The Tigers never pulled off this double during Finch's tenure as coach (1986-97). 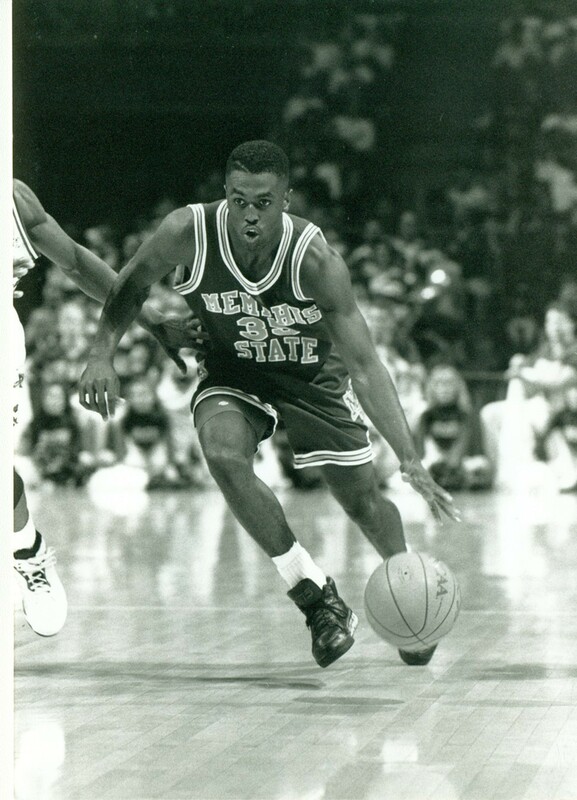 They won the Metro tournament championship in 1987, the Great Midwest regular-season title in 1995, and tied for the C-USA regular-season championship in 1996. Elliot Perry and his favorite coach.